Craft beer enthusiasts will love a trip to Long Beach Island because they can explore the LBI Brew Trail. This is an amazing experience that will help you get to know the unique culture that can be found in New Jersey. Plus, you get to enjoy beer along the way. 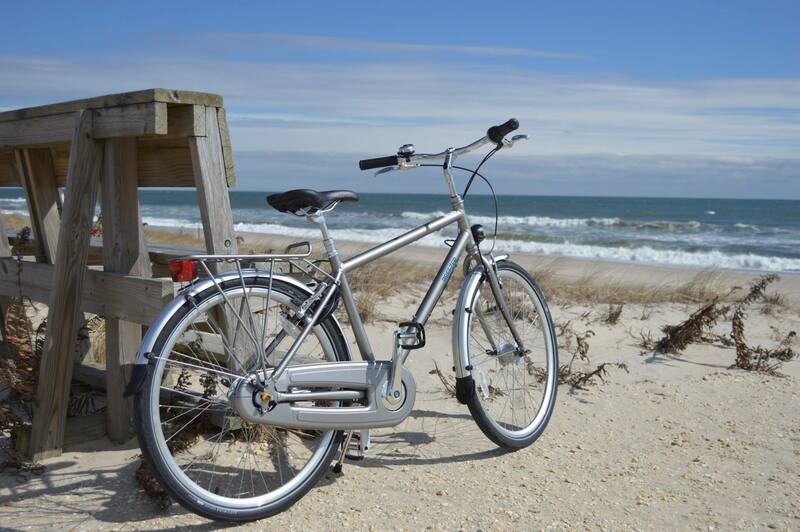 Once you have secured your bicycle rental, you can start your beer and art tour of the island. 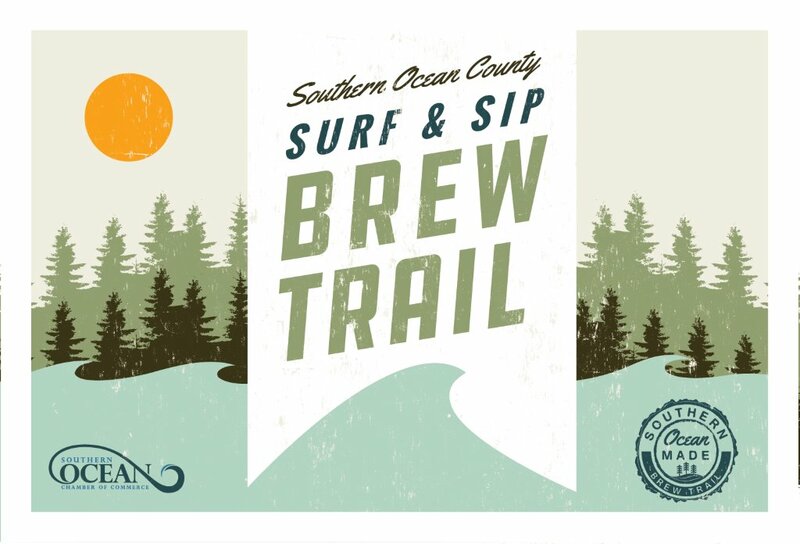 If you can get your hands on a Surf & Sip Brew Trail map, you will be able to find your way to all of these spots with ease. This trail is fun, no matter what time of year you visit. Plus, traveling to each location with your bike is an excellent way to see a lot of the island and enjoy the fresh ocean air. Give yourself plenty of time to explore and enjoy each stop along the trail. This nano-brewery was founded by Jason Chapman, a brewmaster that takes a handcrafted approach to his historic ale recipes. You will find that the taproom has a laid back atmosphere, and the beers are simple but of a very high-quality. You will find a variety of brews like the Evan John Porter which is robust and smooth ore the award-winning Swamp Donkey IPA. You can enjoy a flight or pint in the tasting room or take a brewery tour. If you aren’t a beer drinker, you can enjoy their homemade root beer. Not all of the stops on the brew trail are about the beer. You get a little culture while you are traveling through the stops. Ann Coen is a photographer with a stunning body of work. The gallery is a good place to spend a minute or two contemplating beauty and art. If water sports are your cup of tea, you will love South End Surf and Paddle. This shop offers a wide selection of premium kayaks and stand up paddle boards, among other things. This happy store is a gathering place for those that love the beach, surfing, kayaking and stand up paddleboarding. You can take lessons or buy some gear. Let Sheryl and Ken get you excited for your beach adventure. We are back to the brews with this stop on the tour. Ship Bottom Brewery has been brewing since 1995. Back then it was just a bit of homebrew, but now you can find them running a barrel production brewery. Ship Bottom has a passion for handcrafted beers, and it shows. Head to their tasting room to sample a few of their flavors in either 5 oz or 16 oz pours. What’s on draft is always rotating, but you may find the Pleasure Island Imperial Rye IPA, the Mucho Mucho Mango Sour IPA, or the Monk Sweat Belgian Dubbel for your drinking pleasure. This stop on the trail is a good place to learn more about all the wonders that Long Beach Island has to offer. Make a quick stop to pick up a guide or find a vacation rental. Any questions that you may have can probably be answered here. Another artistic stop on the tour, the SwellColors studio brings you plenty of colorful pieces of glass art to enjoy. You will find that the gallery is made up of artists, designers, and even students. You can shop for pieces or maybe even jump in on a class. With a lot of walk-in workshops, you may have an opportunity learn about mosaics, fused glass, or even metal stamping. All of these wonderful places, and many more stops, can be found along the Long Beach Island brew trail. You won’t want to miss a single place on the map! 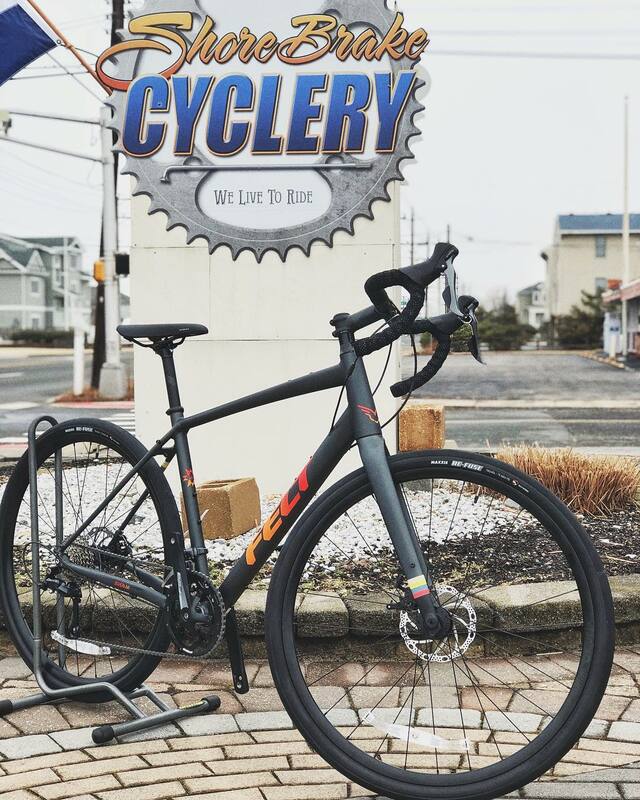 Shore Brake Cyclery is happy to provide you with the bicycle that you need to explore all of these amazing places. Please, drink responsibly if you are partaking at the breweries. We have the road bikes that you need to travel to all of the places on the tour. You will love our selection of bicycles. We even have more unique options like tandems or adult trikes. What could be more fun than exploring the island’s breweries from the seat of one of our bikes! You will get the exercise that you need, all the fresh air you can stand, and a ride to the best breweries in the state.